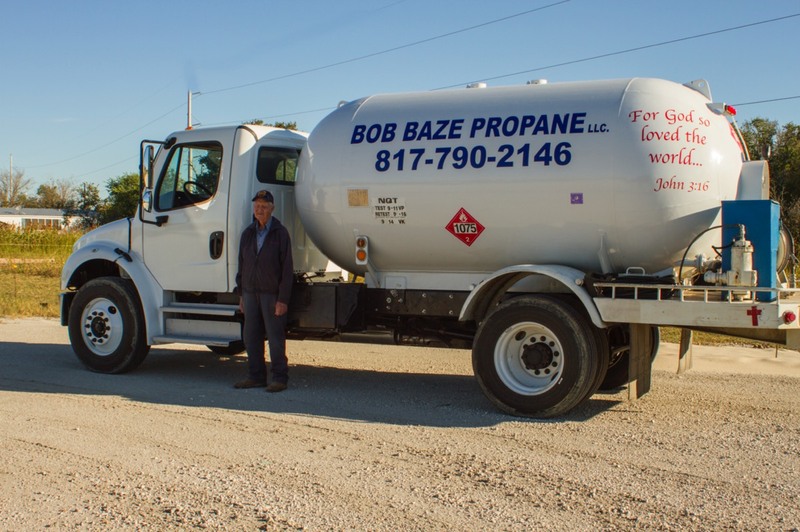 Have faith that whatever your propane needs, Bob Baze Propane has you covered. With senior, military, and police/fireman discounts available and FREE leak checks on purchases of 100 gallons or more, you’re guaranteed the comfort you deserve. We will meet or beat any competitor prices. We service all of Johnson County, both commercial and residential and would love to fulfill your propane needs. Trust in expert installation and fast efficient service. 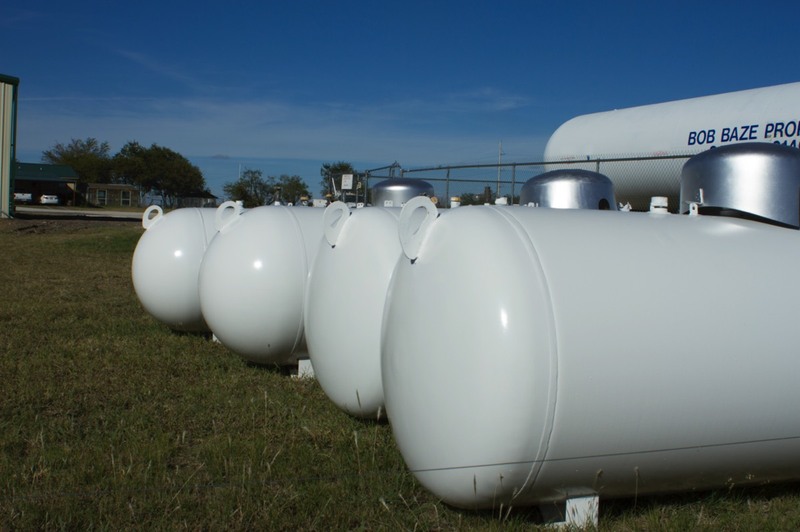 Get permanent solutions to your propane needs. Tank installation is fast and efficient. We offer both above and underground tanks.